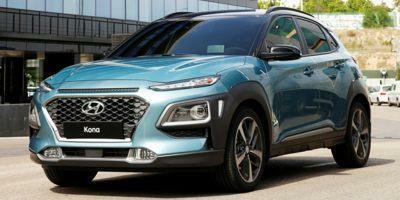 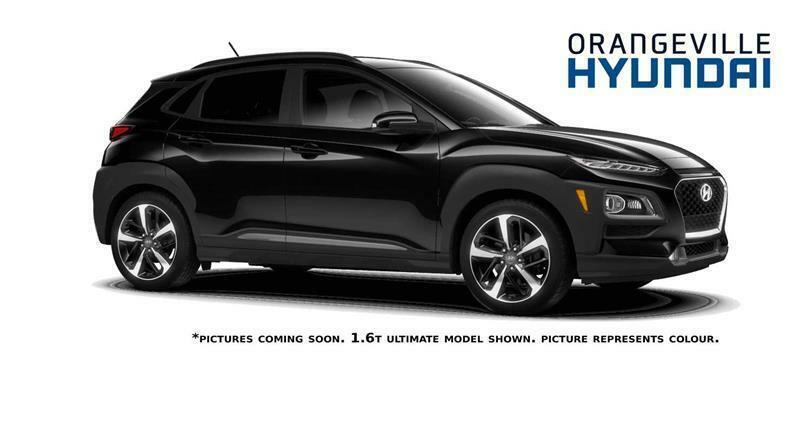 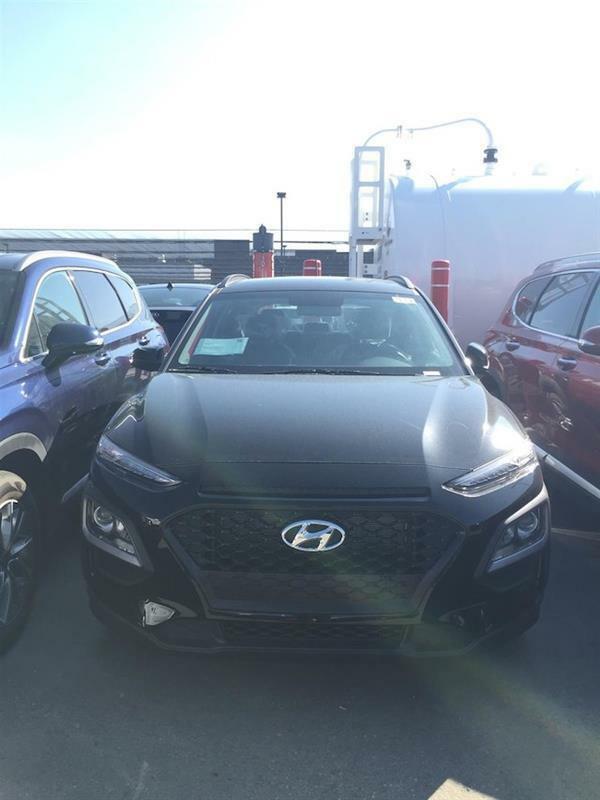 Discover all the used Hyundai vehicles for sale on Auto123.com by using the various search options. 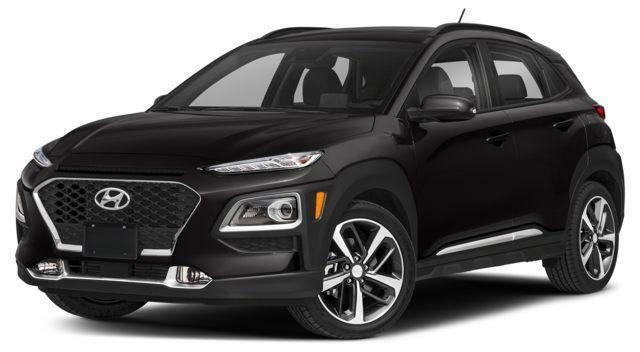 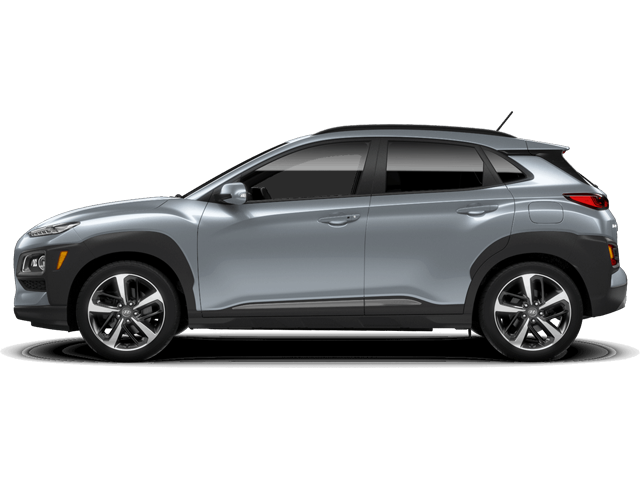 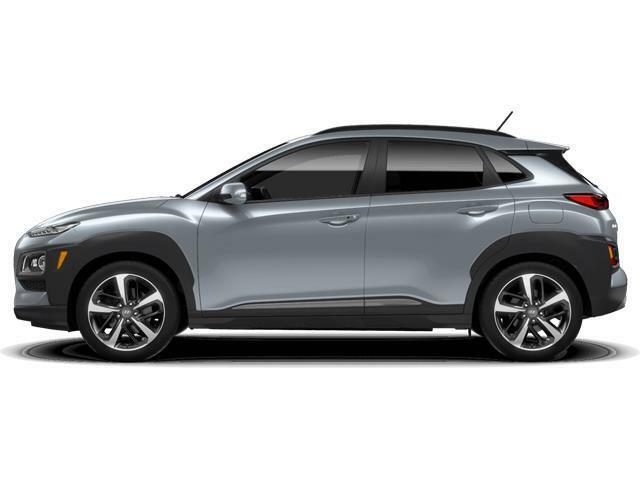 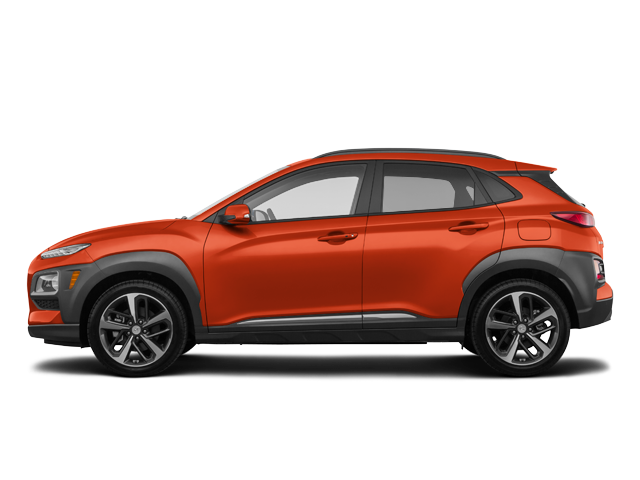 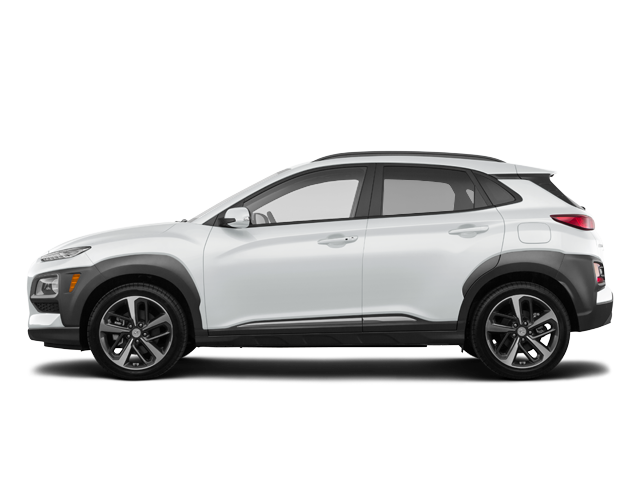 Browse through our massive inventory of second hand Hyundai models available in your area, and in just a few clicks you will most certainly find a gem. 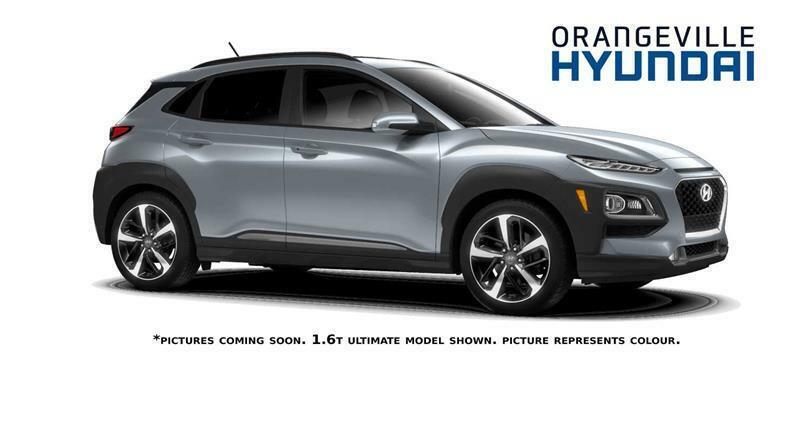 Don't miss this golden opportunity! 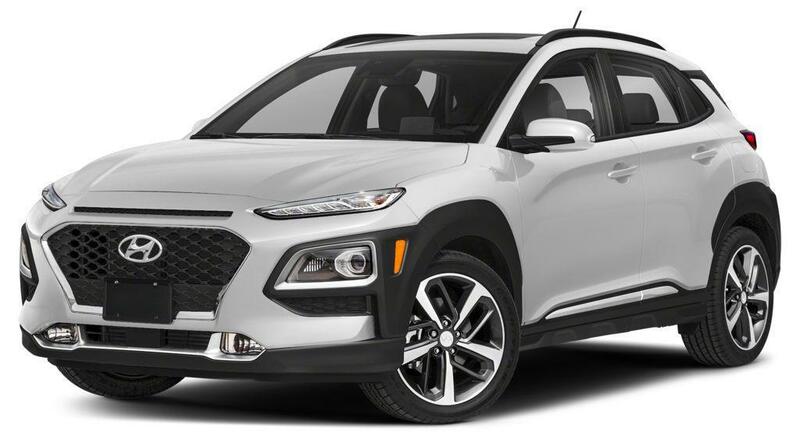 After that, go ahead and tell all your friends how you found your pre-owned Hyundai vehicle on Auto123.com!